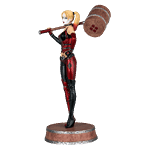 After falling for The Joker’s dangerously addictive personality, the lovely lunatic Harley Quinn assists her decidedly unhinged beau in wreaking mayhem and destruction throughout the streets of Gotham City. Fuelled by her obsession for The Joker, Harley Quinn is one of Arkham Asylum’s most notorious fugitives and has most certainly found place in the hearts of DC fans worldwide. 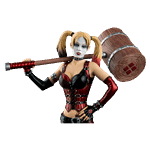 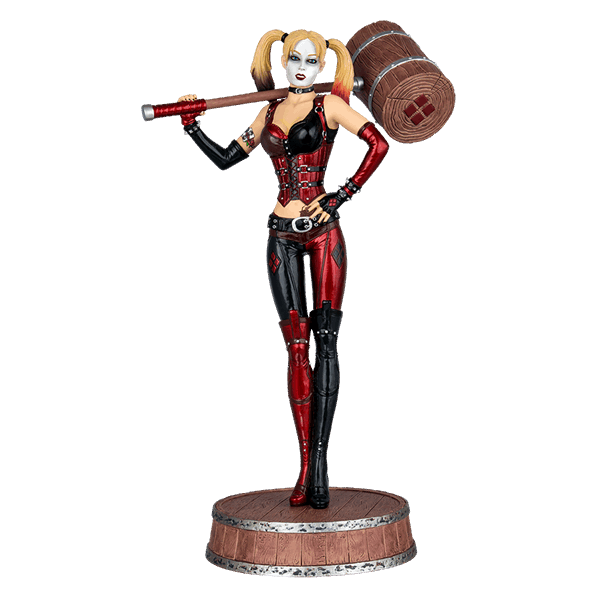 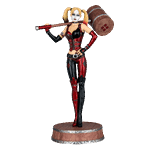 Standing approximately 32cm tall, this 1/6th scale Harley Quinn Statue Variant depicts Harley holding her trademark weapon, an oversize mallet, and adorned in a shiny metallic outfit. 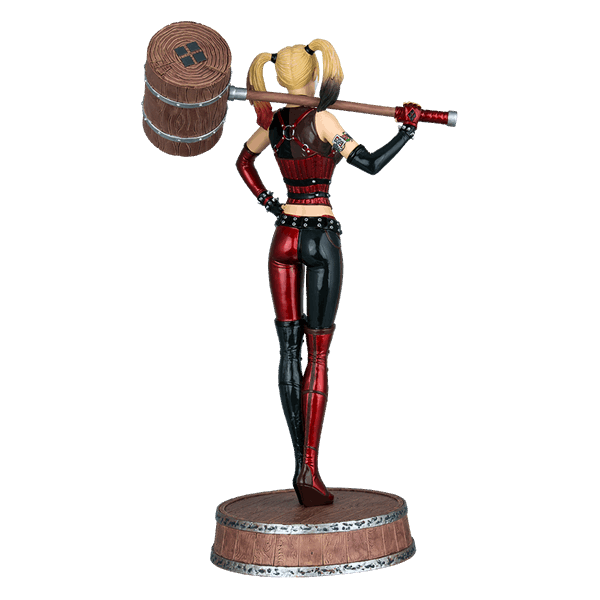 Beautifully sculpted and hand finished, she is sure to be a standout in your collection.